When you’re shopping for a new-to-you vehicle, it’s a good idea to add an extended service plan from our used car dealer in Birmingham. This extra layer of peace of mind will have your back when you need it most. 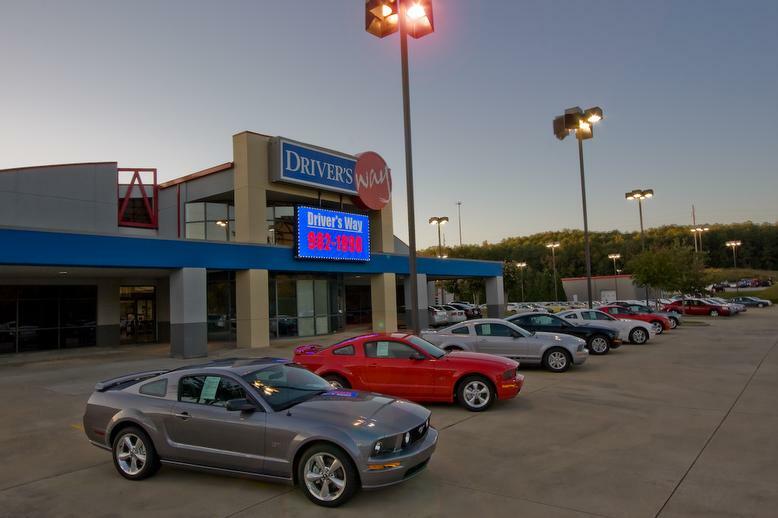 Even though we stock high-quality vehicles, it’s a fact that vehicles age. As your car, truck, van, or SUV gets up there in mileage and years, you may encounter mechanical problems. However, we don’t believe that car problems should cripple you financially, so we recommend purchasing an extended service plan that will consider all the eventualities. By providing perks such as substitute transportation and coverage for some of the most expensive repairs for your vehicle, you’ll always have a backup plan. Thanks to our expertly-trained service department, Birmingham drivers never have to worry about their vehicle being in bad hands when they visit us! If you have questions about our extended service plans, we can help! Contact Driver’s Way today and we’ll be happy to answer your inquiries. We want to make sure we can deliver on all your service needs!